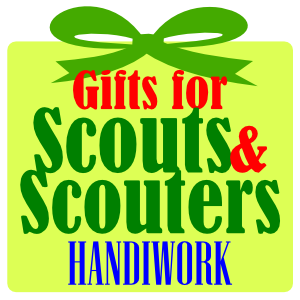 My favorite gifts for Scouts and Scouters are the ones that keep giving by encouraging making and doing. 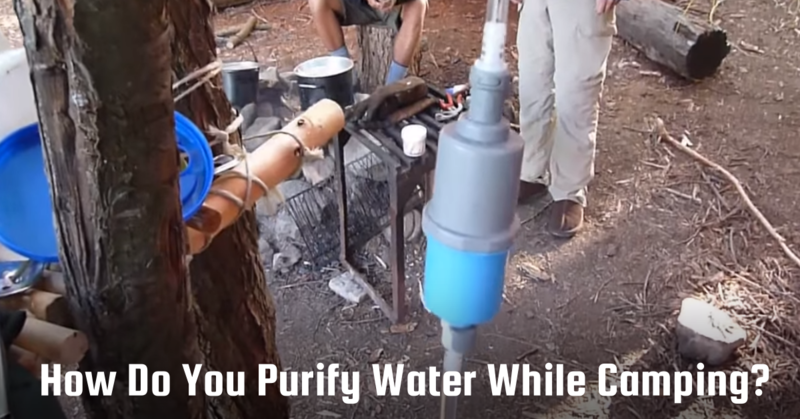 Here’s some simple ideas that could spark young and old imaginations alike. 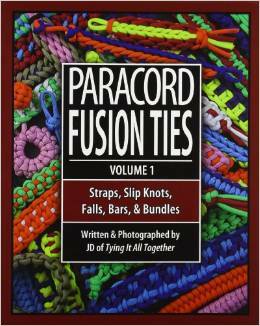 Scouts and Scouters can make tons of practical projects with paracord, get them a few 100 foot lengths of different colored cord and point them at the resources below. 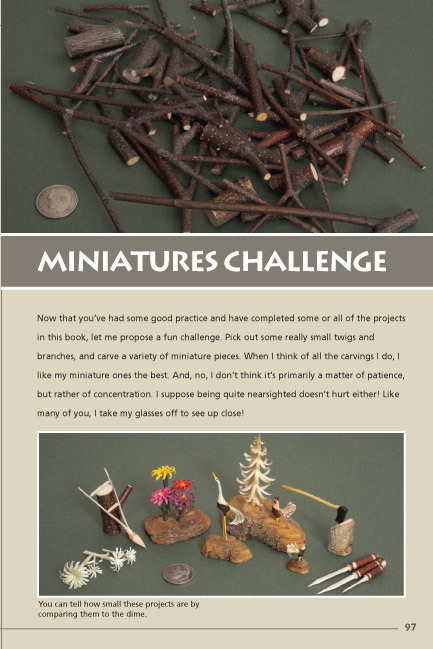 Here’s two of my favorite projects, with links to materials. 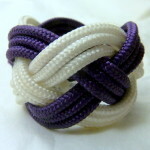 I made the first three Turk’s head slides pictured above with 425 Paracord (about 1/8th inch in diameter). Here’s my Turk’s head infographic. 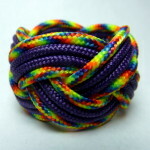 The fourth is a royal carrick bend. 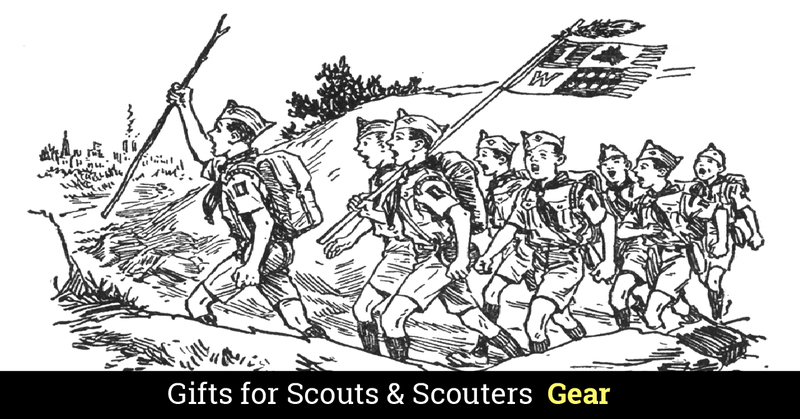 All are coated with Mod Podge to hold everything together and harden the neckerchief slide. 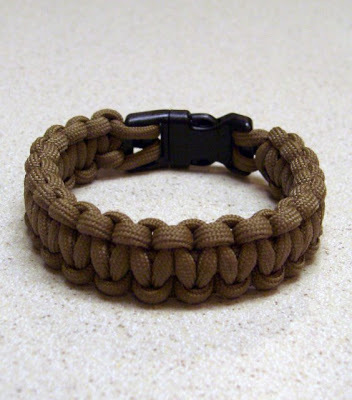 425 Paracord on Amazon (a 100′ length of cord will make anywhere between ten or twenty slides). 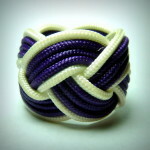 I’ve made quite a few bracelets with 550 paracord (3/16th diameter). I followed the directions here on Stormdranes Blog. 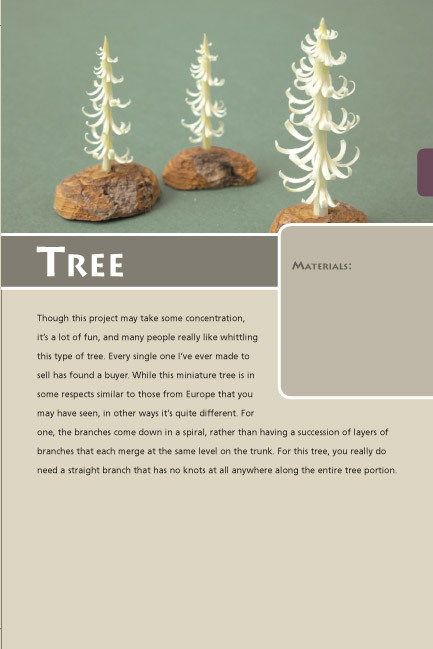 Stormdrane has an amazing number of projects explained very clearly in pictures and videos. 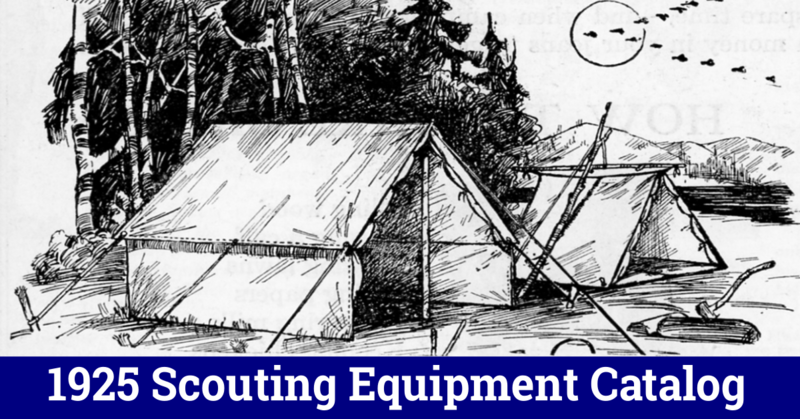 The Author’s website is a treasure-trove of on instructional videos and tutorials like the one above. 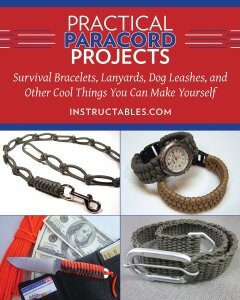 Practical Paracord Projects is a great set of simple instructions for over 40 projects ranging from simple to more advanced challenges. 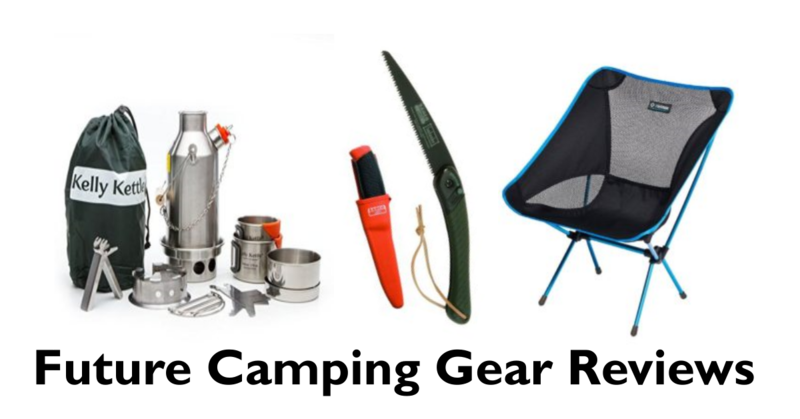 I remember sitting on the back steps whittling a green stick with a steak knife purloined from my mother’s kitchen. 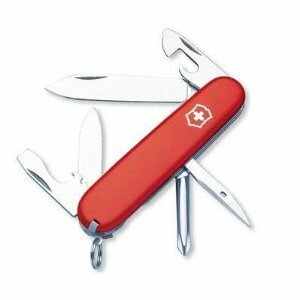 Since then I have always had one kind of pocket knife or another and whittled when the opportunity presents itself. 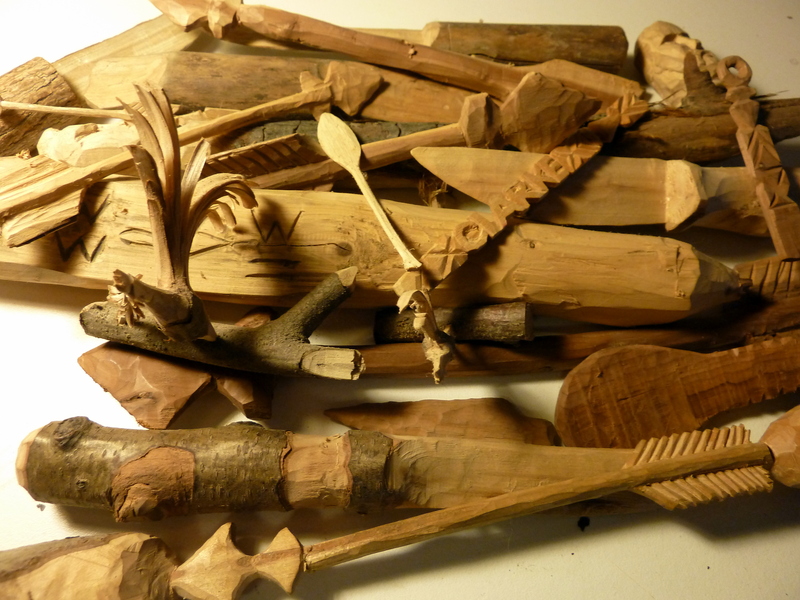 Sometimes it’s nothing more than reducing a stick to a pile of chips, sometimes it’s carefully shaping the links of a chain out of a single piece of wood. 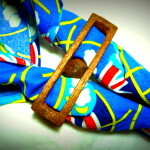 Here’s my infograhic on making the Ball and Cage Neckerchief Slide pictured above. 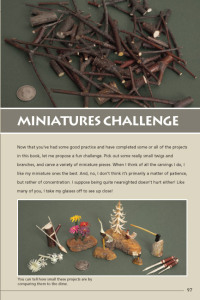 Chris Lubkemann’s book is the clearest, simplest beginners book and has the best treatment of choosing, modifying and sharpening a pocketknife suitable for whittling (see below). 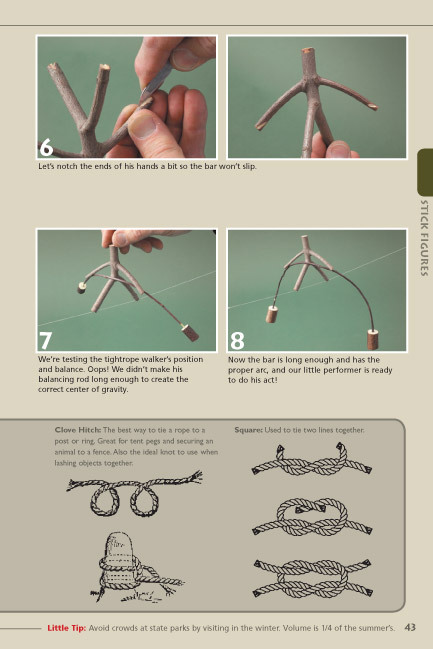 Lubkemann concentrates on easy projects made with sticks – perfect for a leisurely afternoon in camp. Start with Lubkemann if you are a true beginner but more advanced whittlers will find good ideas and techniques too. 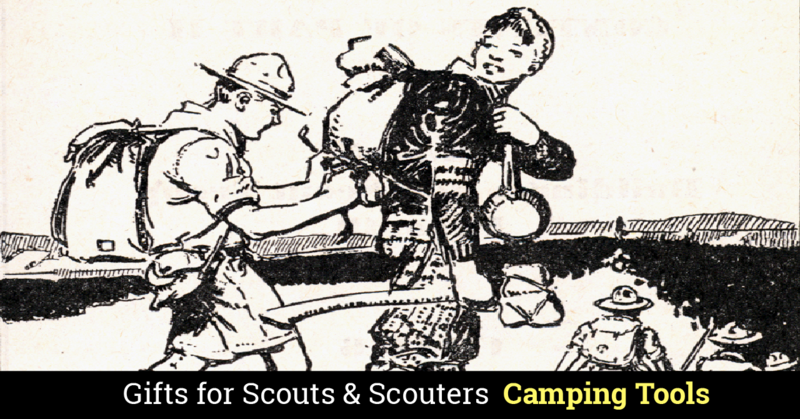 Making a rooster from a forked stick is a great way for Scouts to practice knife skills for tote-n-chip. 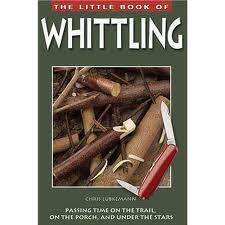 The Little Book of Whittling on Amazon. 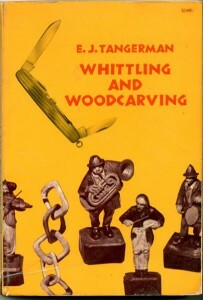 Written in the thirties this is the whittler’s magnum opus. 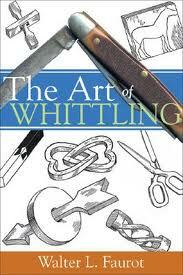 Classic whittling tricks and projects, soap carving, etc. 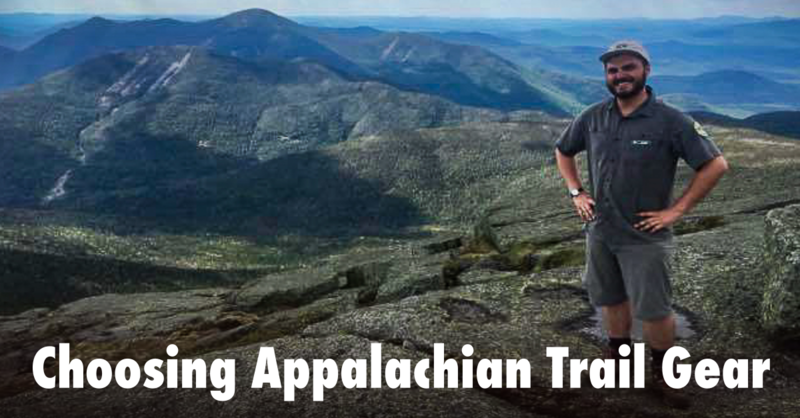 Get this book, a pocket knife and a chunk of white pine. Find a shady tree or a park bench and whittle away. 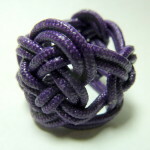 Want to make a pair of working box jointed wooden pliers?, a ball in a cage?, a wooden chain? Tangerman will walk you through the process step by step.I have a wooden chain with a ball in a cage hanging in the shop for people to casually discover. When they do my stock goes up three or four points right away. 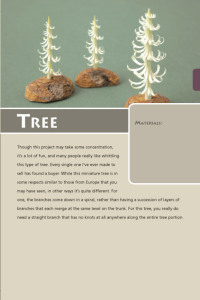 Many of the same projects and techniques from Tangerman’s book above, but better illustrated and described. The focus is more on puzzles and tricks but a good resource. 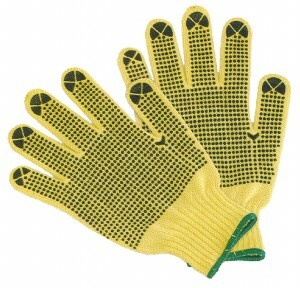 You may want to get a pair of cut resistant (not cut proof) gloves. A sharp knife and good technique will help you avoid cuts more that gloves but when you are starting out you may find gloves are useful. 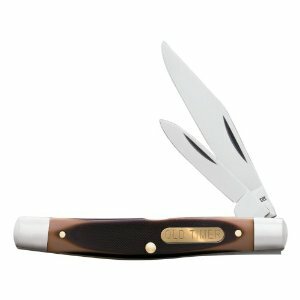 You’ll get change from a twenty dollar bill for either of the knives recommended by Chris Lubkemann in The Little Book of Whittling – the Victorinox tinker and the Schrade two-blade jacknife – you’ll be doing most whittling with the smaller blade and Lubkemann suggests you modify this blade slightly.